St he curado DC is already out so I would look for one. Rfdong wrote: Do the Core mg7 gears fit the Curado 50e? Or any other gear sets work? And other than the gear set any other parts needed? Yea but they are aluminum. MediumHeavy wrote: Are DC reels good for flipping and pitching, or best suited to long casting and skipping? It's pointless for that application. Topic: Chronarch 50E or Curado K? 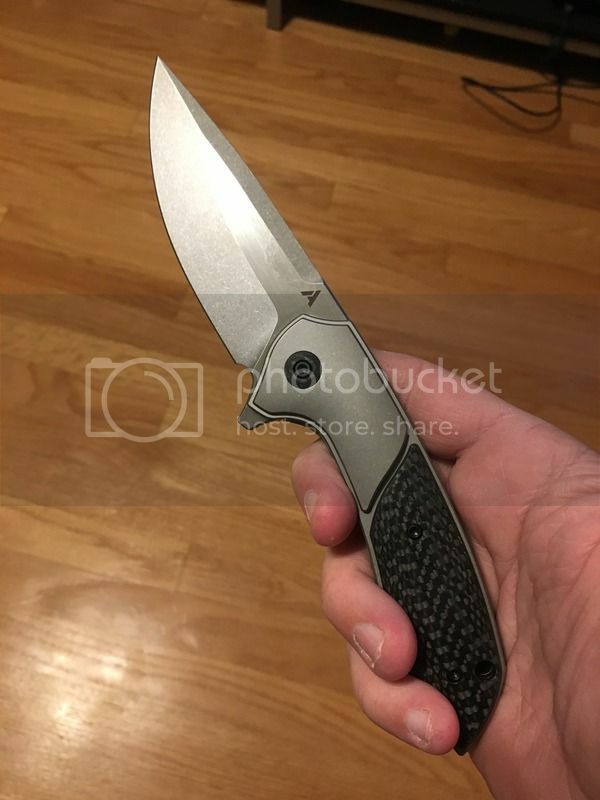 Re: Chronarch 50E or Curado K?